Product prices and availability are accurate as of 2019-04-11 18:52:38 EDT and are subject to change. Any price and availability information displayed on http://www.amazon.com/ at the time of purchase will apply to the purchase of this product. 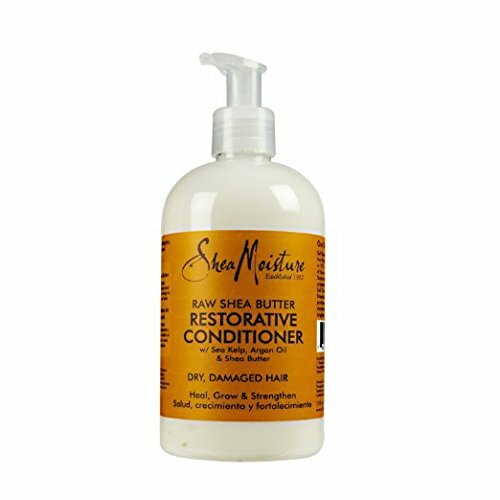 Shea Moisture Raw Shea Butter Restorative Conditioner. W/sea kelp & argan oil. Sulfate free & color safe.